SPAR*K wish you a wonderful christmas and a successful 2018! Our office will be closed from 22.12.2017 – 01.01. 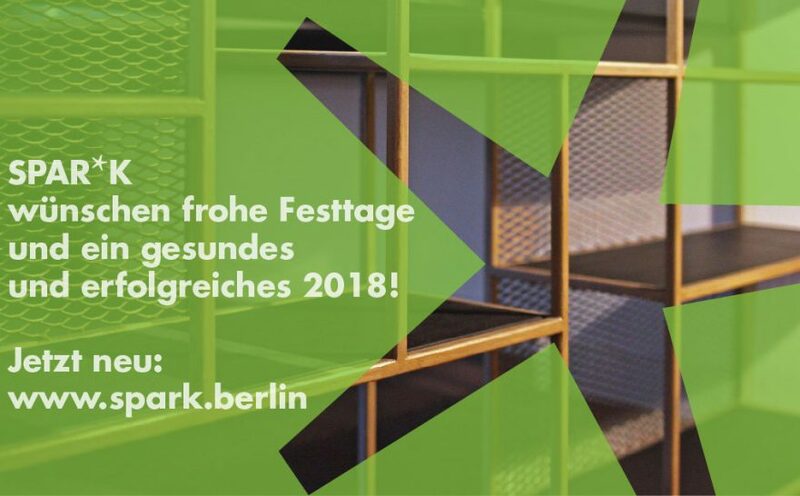 2018 .We wish you relaxing holidays and a great start in the next year!